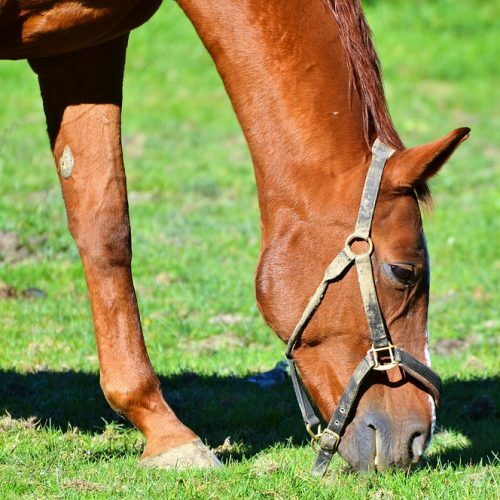 Pferdepflege – Pferd und Futter. Hier findest Du neben Pferdefutter Tipps weitere allgemeine Tipps zur Pferdepflege. Unlimited email and phone consultations. Generous in person consultations (one per week). Planning for your wedding ceremony and reception. Budget Breakdown - Preliminary plan for your wedding budget.